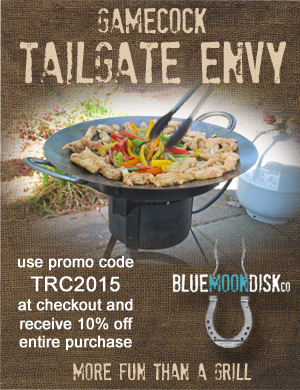 Use the promo code TRC2015 all during football season to get 10% off your entire order at Blue Moon Disk. It’s a difficult conversation, and one we’ll probably be having for the next several weeks. But it’s healthy. Join us in the trust tree. Or click here or the graphic to stream, and enjoy!